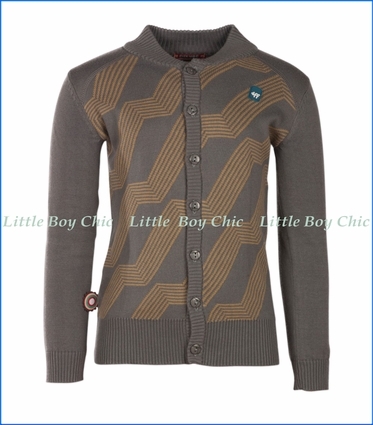 This light weight knitted sweater, by 4 Funky Flavours, has long sleeves and a beautiful hue. The perfect layer that works with or without a shirt. 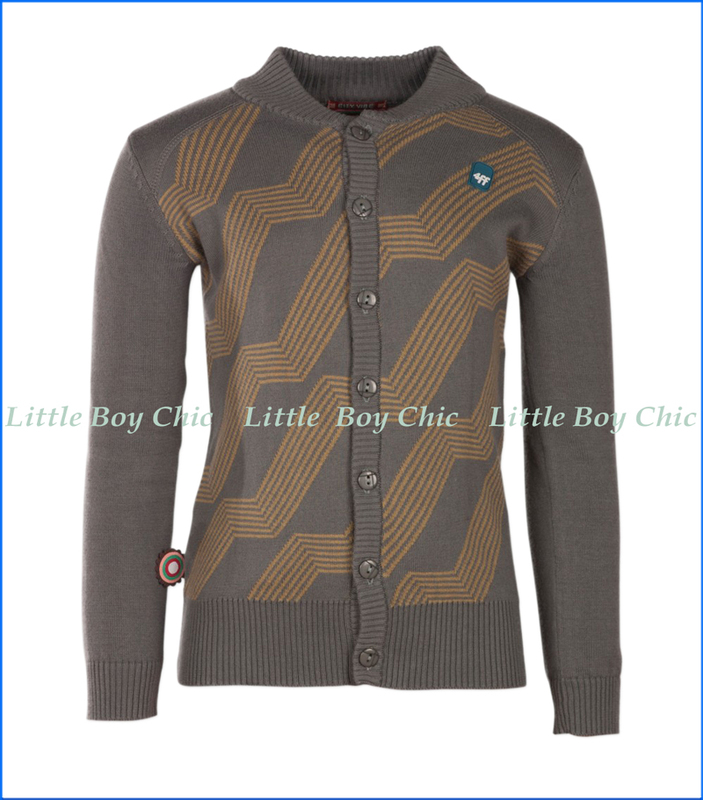 Button front with coordinating buttons. Standing collar that rises in the back. Embroidered logo on the chest. Woven label on side seam. Pair with 4 Funky Flavour's 'Low Twill' Shorts in Grey.